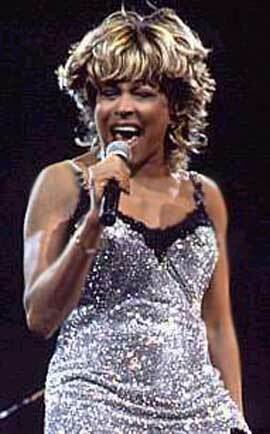 "Missing You" is a single from Tina Turner's "Wildest Dreams" album. The single was released at the 25th of July 1996. It is a cover version, written by John Waite. "Missing You" is about a woman whose relationship with a man has ended. Her heart broke, but she won't admit that she is missing him. The music video was directed by Peter Lindbergh and premiered in mid-1996. 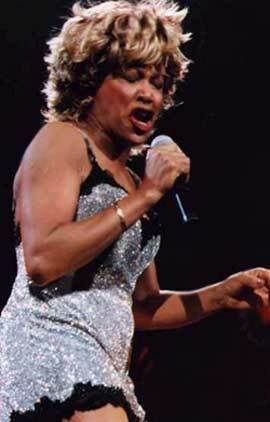 Tina performed the song live several times. For instance for the National Lottery Show in the UK and for the Spanish TVE2 channel. The B-Side is "The Difference Between Us". The song is about a woman who tells her man that their love is strong, if only he would see it. Their differences make them strong. They don't have to compromise. They just can be themselves and all will be good. "Missing You" (Edit) - 4.05 min. "The Difference Between Us" - 4.31 min. "We Don't Need Another Hero" (Live) - 4.46 min. "What's Love Got To Do With It" (Live)	5.47 min. "Missing You" (Edit) - 4.38 min. "Do Something" - 3.19 min. "We Don't Need Another Hero" - 4.46 min. "The Difference Between Us" - 4.32 min. "Whatever You Want" (Todd Terry Mix) - 6.49 min. "Missing You" (Alternative Mix) - 4.03 min. "What's Love Got To Do With It" (Live) - 5.28 min. "Let's Stay Together" (Live) - 4.40 min. 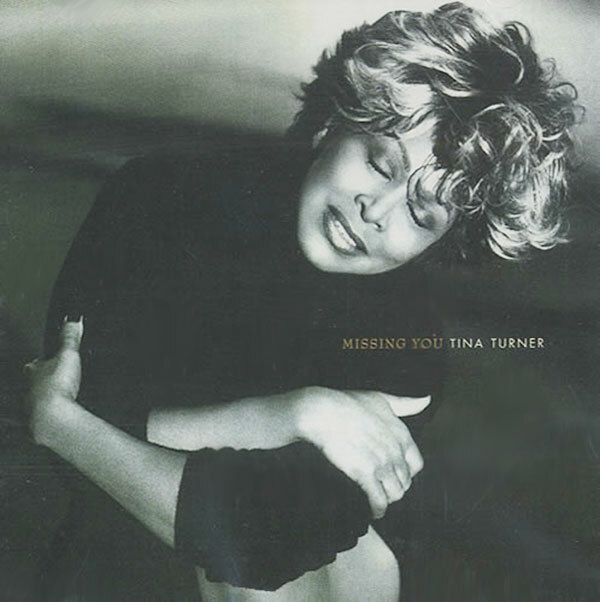 There are several different versions of "Missing You". -European album version – 4.36 min. -U.S. album version – 4.40 min. -Single edit – 4.02 min. -Alternate mix – 4.04 min.